With the changing of the seasons, so comes the end of an era: Pokémon Go’s titanic reign at the top of the charts has ended, ousted by the popular-as-ever “Clash Royale” in the top grossing category on iPhone. 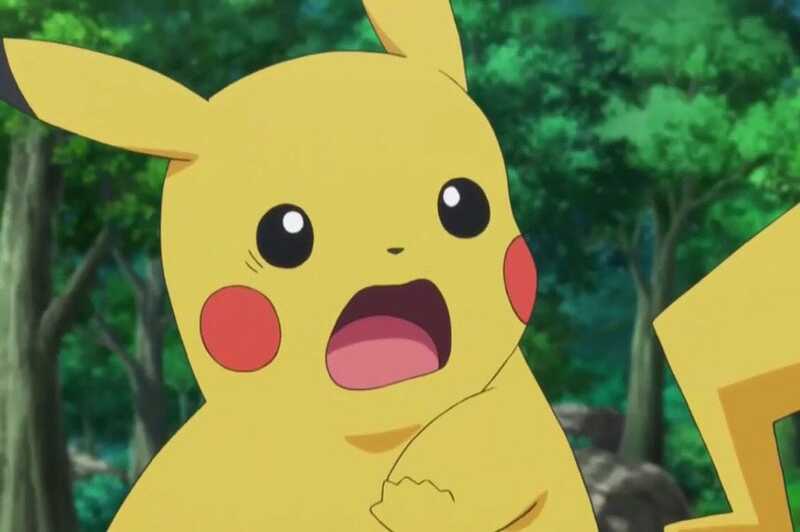 The Pokemon CompanyPikachu is OUTRAGED. Don’t worry, Pikachu: The game is still holding strong at number one in the Android charts, and it’s only dropped to the third position on iOS. Moreover, there are still around 30 million people playing the game every month — and that’s just in the US. But since the game exploded in popularity after launching in early July, the decrease in players is seen by some as an apocalyptic sign. “Pokémon Go” exploded in popularity, and rapidly launched in many countries. 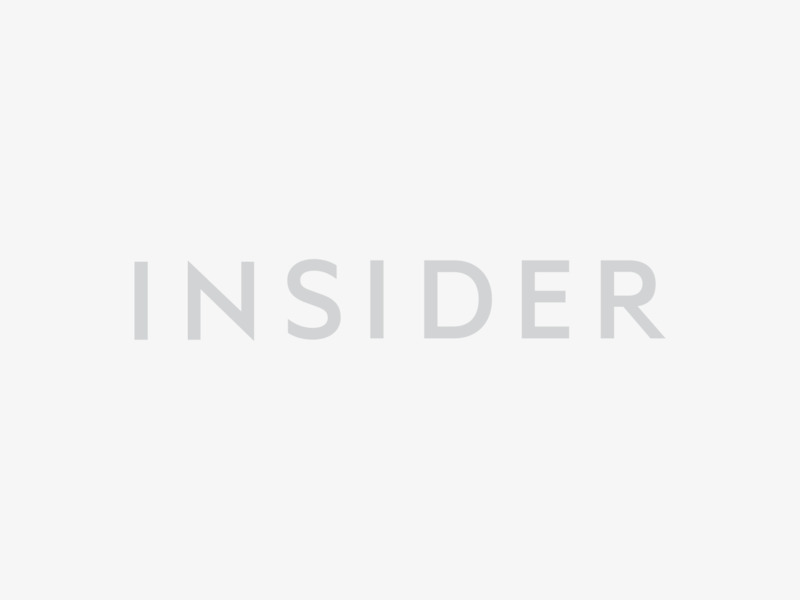 It’s the fastest downloaded anything on both iPhone and Android. That puts the game into a rare category of mega-hit. 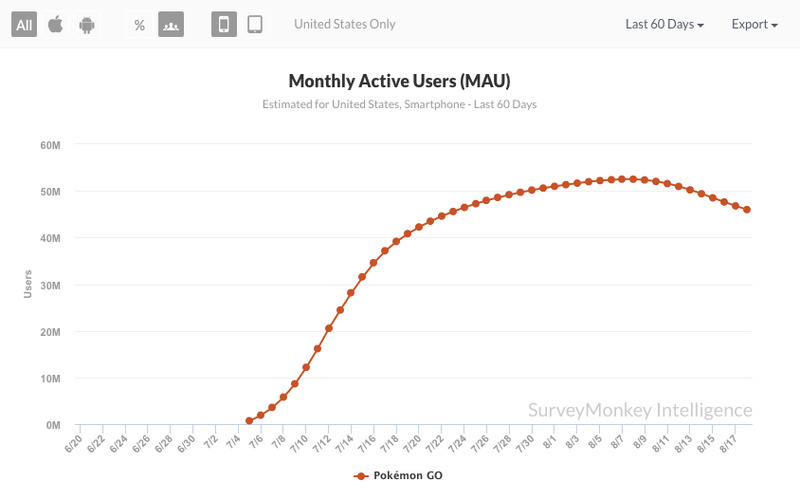 Simply put: the kind of user numbers that “Pokémon Go” initially enjoyed are unsustainable. Remember when it had more users than Twitter? That was never going to last. We’re beginning to see exactly that. 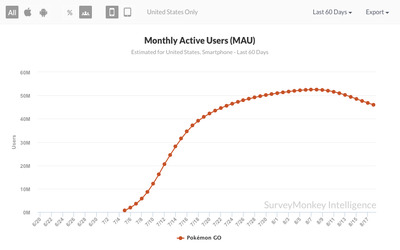 Pokémon Go reached 50 million monthly users this summer, at peak mania, in late July/early August. With a new $35 accessory out now, the folks behind Pokémon Go are clearly looking for revenue from other places. 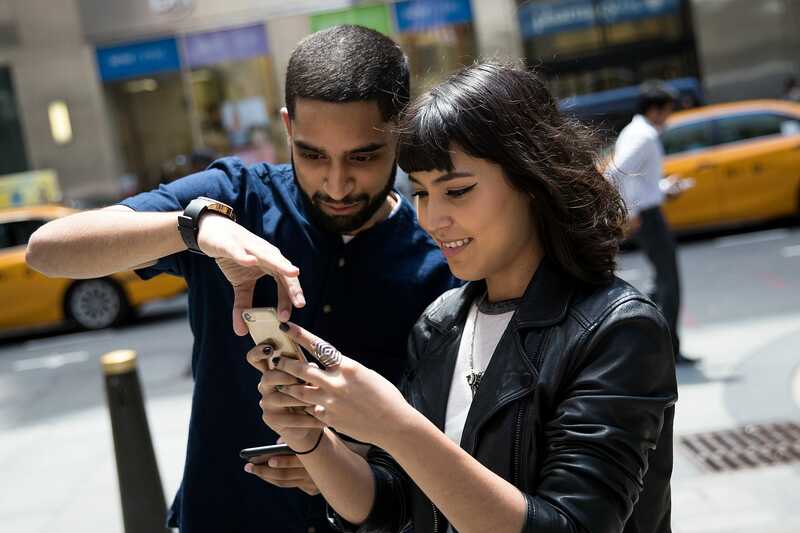 Whether Pokémon Go can retake the title of top grossing iPhone game from the likes of mobile powerhouse “Clash Royale” isn’t clear, but with tens of millions of users, the opportunity is certainly there.